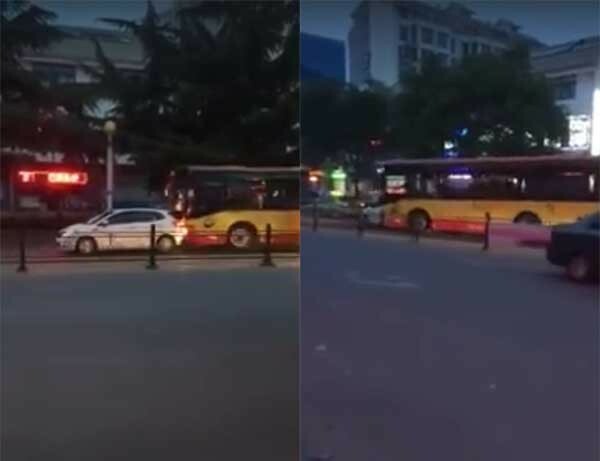 In China, a bus was seen ramming a small vehicle in front of it. With numerous attempts, the car won't seem to move in which made the bus driver pissed which results to the bus driver ramming the vehicle several meters away. 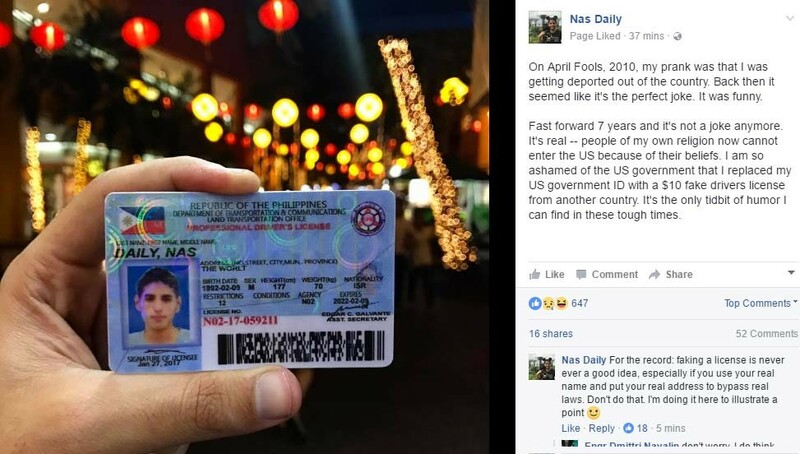 Good thing that no incident has occurred in the Philippines yet. Or there is already? We still do believe that most of our bus drivers are still in their proper way of thinking. Or should we not?